My heart goes out to the people of Joplin, Missouri. I don't have words for what a horrific tragedy this is. It's absolutely heartbreaking. So terribly sad about Joplin, Misty. Almost takes all of the sunshine out of your beautiful photo. I just saw it on TV in Belgium, Tornados are so terrible, no forecast nothing. Poor people. At least your yellow flower is cheeful ! 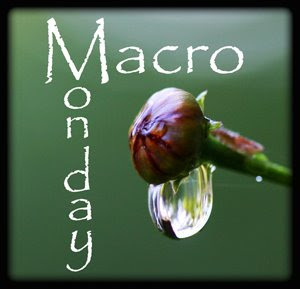 Lovely details and color in your macro image! 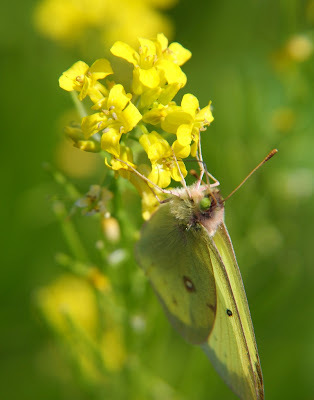 Yellow on Yellow. Sometimes a difficult focus...nice job! Sometimes the world seems very topsy turvy, doesn't it?